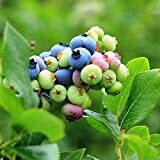 Blueberry plant growing shrub‎ or subshrub of the genus Vaccinium also known as Blueberries or Blueberry bush, Blueberry plant perennial deciduous plant, can grow in temperate, cold mediterranean or cold subtropical climate and growing in hardiness zone 3-10b. 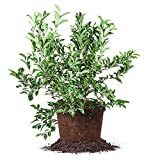 When is the best time to prune a Blueberry plant shrub? 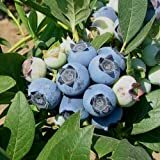 What can be done with big quantities of Blueberry plant fruits?